Ever since the beginning of his career, actor Nara Rohith has been applauded for choosing content driven films. However, his recent films have not given him the kind of success he would have desired. The young actor is gearing up for yet another litmus test in the form of his upcoming film, Raja Cheyyi Vesthe. Raja Cheyyi Vesthe is an intense action drama, also featuring Nandamuri Tarakaratna in an antagonist’s role. The film is slated for its release on April 29th and the stylish, action-packed trailer raised the expectations on the film. Directed by debutant Pradeep Chilukuri and produced by Sai Korrapati, Raja Cheyyi Vesthe had its audio album launched by AP CM Nara Chandrababu Naidu and actor-politician Balakrishna. 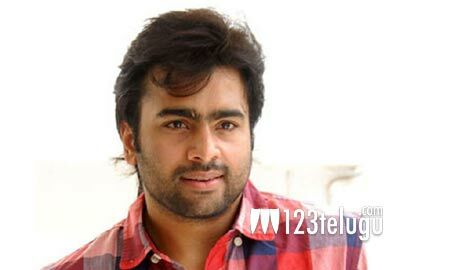 The film has Isha Talwar romancing Nara Rohith. Sai Kartheek has composed the tunes for this film.